We have made it into another year, 2016 is behind us and it's time to hit the ground running in 2017. The new year always comes with a long list of resolutions. In fact, according to Statistics Brain, 41 per cent of people make new year resolutions. And while these goals are nearly always noble, the reality is, most people don't end up achieving them. Over 40 per cent of people that make resolutions admit they never succeed in their yearly goals. A mere 9 per cent of people claim they are successful in achieving their resolution in any given year. The new year means a new set of resolutions. With 44 percent of resolutions having to do with self improvement, it's not uncommon to start thinking about professional goals. 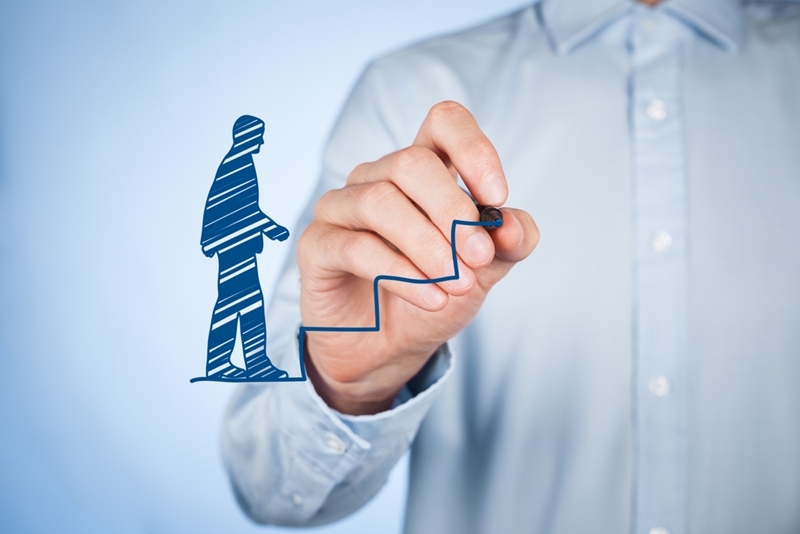 Many adults aspire to advance their career in the new year, whether that means learning new skills or finally landing that new job. How can you make sure you fall in the 9 per cent of people achieving their resolutions when it comes to our professional aspirations? We have some tips and tricks for making sure your resolutions stick this year. For most endeavours, a lot of your success relies on the planning you put in before you set off on your journey. Resolutions are no different. Use this time to break your bigger goals into more bite-sized chunks. Try to set a mark for every month that leads up to your overall goal. Making your resolutions more manageable can do wonders for ensuring you achieve your big picture plans. Many adults aspire to advance their career in the new year, whether that means learning new skills or finally landing that new job. This also includes planning for setbacks. If you have attempted to achieve this goal in the past, think back to what stood in your way. How could you have prevented it? What could you have done to move past it? Preparing for potential failure can make overcoming it more achievable this time around. If possible, try to find another professional that has already accomplished the goals you seek to achieve. In an interview with Fast Company, author of The Path to Wealth May McCarthy explained that finding a role model of sorts makes you more likely to achieve your goals. "[A role model] helps you practice the technique, [shows you] what life can be like if you achieve it, and raises your mental equivalent," she says. "When you see people being successful at your goal, it helps you think, 'If they can do that, I can do that, too.'" 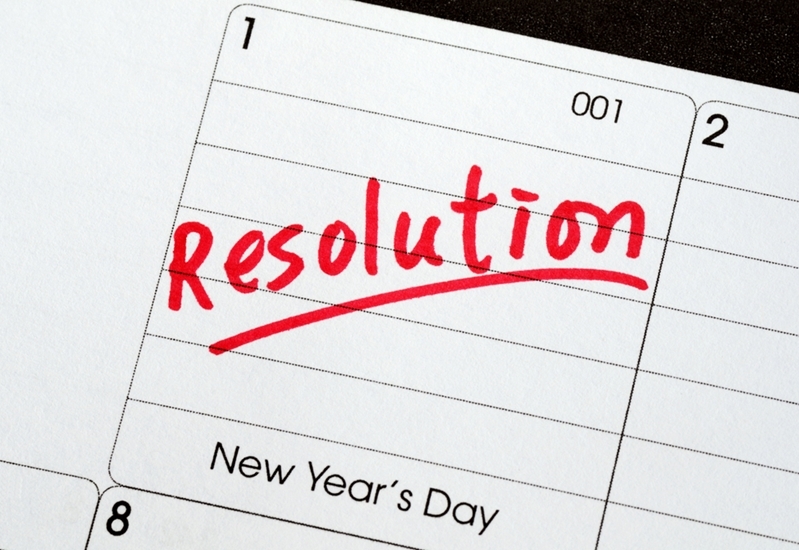 In order to keep your resolutions you need to commit to a level of accountability. Review your timeframes consistently to make sure you are staying on track with your proposed goals. Take the time to seriously ask yourself: How well am I sticking to my plan? What changes do I need to make to stick to it? Where are the barriers/challenges? Hold yourself accountable by tracking your own progress. Getting a friend involved in your goals can be hugely helpful here as well. Fast Company suggests sending written progress reports to a friend. This adds an extra level of accountability for your resolutions. Studies have shown that when people updated their friends on progress they were 35 per cent more likely to achieve their goals than those who kept their resolutions to themselves. Interested in getting more insights on achieving your professional visions for 2017? Look no further. This February, Implement will be hosting a live Strategic Planning Workshop – head on over to the course page to secure your spot today!